Crowdsourcing envisions computational systems that enable complex collective achievements. However, today's crowdsourcing techniques are limited to goals so simple and modular that their path can be entirely pre-defined. In this talk, I describe crowdsourcing techniques that enable far more complex and open-ended goals, including product design, software engineering, and research. These techniques fluidly assemble participants into flash organizations and continuously adapt their efforts, convene on-demand teams that maximize member familiarity under unpredictable availability and strict time constraints, and coordinate thousands of volunteers around the world in pursuing and publishing top-tier research. This work argues for a shift away from a reductive worldview of crowdsourcing as microtasking or one-off competitions, and toward computational systems that proactively aid large groups in working together nimbly, reactively, and effectively toward complex goals. 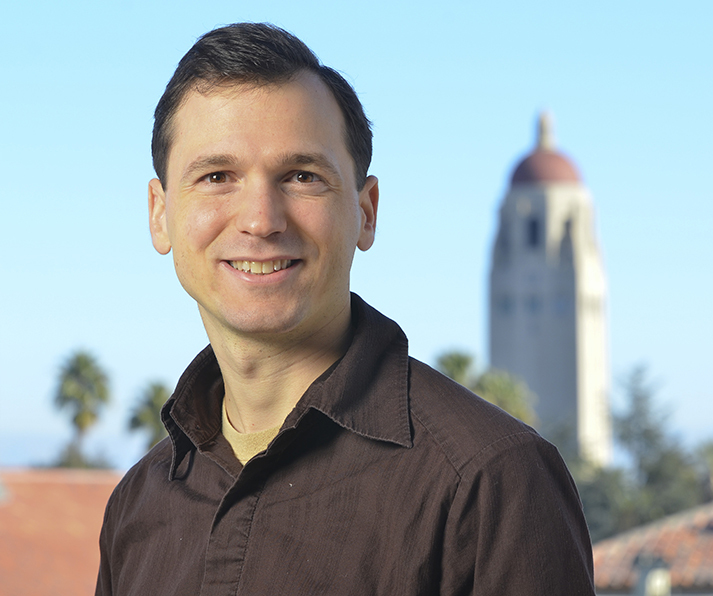 Michael Bernstein is an Assistant Professor of Computer Science at Stanford University, where he is a member of the Human-Computer Interaction group. His research focuses on the design of crowdsourcing and social computing systems. This work has received six Best Paper awards and twelve honorable mentions at premier venues in human-computer interaction. Michael has been recognized as a Robert N. Noyce Family Faculty Scholar, and has received an NSF CAREER award, Alfred P. Sloan Fellowship, and Outstanding Academic Title citation from the American Library Association. He holds a bachelor's degree in Symbolic Systems from Stanford University, and a master's and Ph.D. in Computer Science from MIT.